Founded in 1904 in France, PINON began by manufacturing industrial trailers for all industries and in the sixties diversified into Ground Support Equipment for the aircraft industry. For over 55 years, PINON has grown to a position of market leader through emphasis on engineering and quality manufacturing. PINON markets its products worldwide. This long GSE experience (more than 100 airlines, 100 handling companies, regional and international airports worldwide) makes PINON a leading manufacturer as well as the reference in terms of knowledge, quality, security and safety for the operators. Passenger Airport Baggage Trolleys, baggage carts. Please feel free to contact us for all technical details. Specific products can be developed to meet your own requirements. 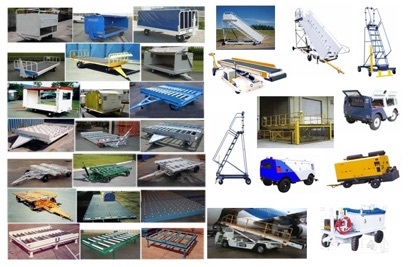 Pallet dollies are the core business for PINON airport product lines. We provide side transfer as well as end transfer dollies and we are able to produce various sizes: 10 feet, 20 feet, 30 feet or even 40 feet pallet dollies. Our state of the art design is well known in Asia, Europe, Africa and Middle East. PINON was a part of the design and standardization of the first container dollies made many decades ago. Today our dollies meet all safety regulations and international standards. Our dollies are designed to be easy to use and reliable for many years with minimal maintenance. 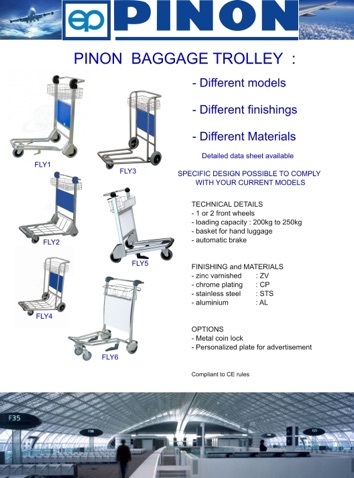 PINON designs and produces a large product line of baggage carts. Each one can be custom designed to fulfil all customer expectations. Our engineers are at your disposal for all projects. And a complete new range of GSE products developed with worldwide partners. Please contact us for all technical details. 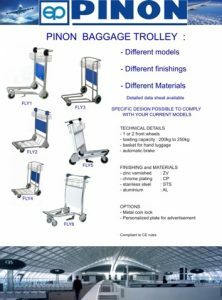 PINON has designed a complete range of baggage trolleys: aluminum or stainless-steel, with our usual high quality requirements. We are also able to develop specific designs to make the products compatible with your current models. In complement to airport dollies and other new GSE products, PINON has developed during 10 years a full range of airport lighting including standard lamps, LED lamps and base cans. 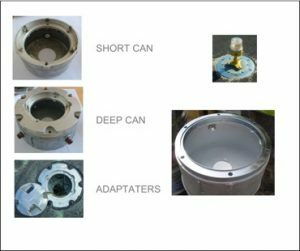 We also develop special parts based on your specific technical requests. All type of adaptaters are available for your lamps. Our main customers in France are International Airports (Paris Charles de Gaulle, Orly) and many regional airports. Click here to view our Airport Lighting brochure.